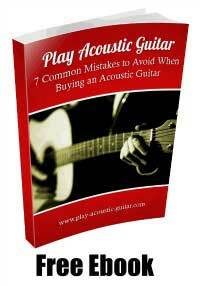 Finding the best guitar for beginners can be an arduous process. I would recommend spending a few extra dollars for a quality instrument that you can enjoy for years. 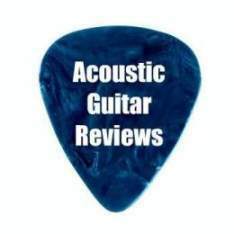 The guitar reviews below represent hours of playing many beginner guitars, speaking to fellow artists, and conducting tons of research. You truly cannot go wrong with any of these guitar models below. 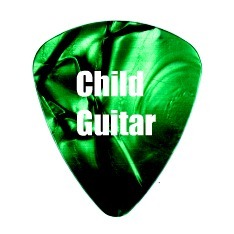 They are among the best beginner guitars on the market. 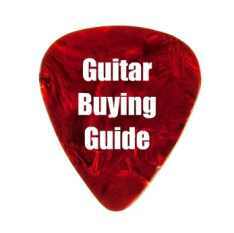 Check-out the thousands of best guitars for beginners available on Amazon.